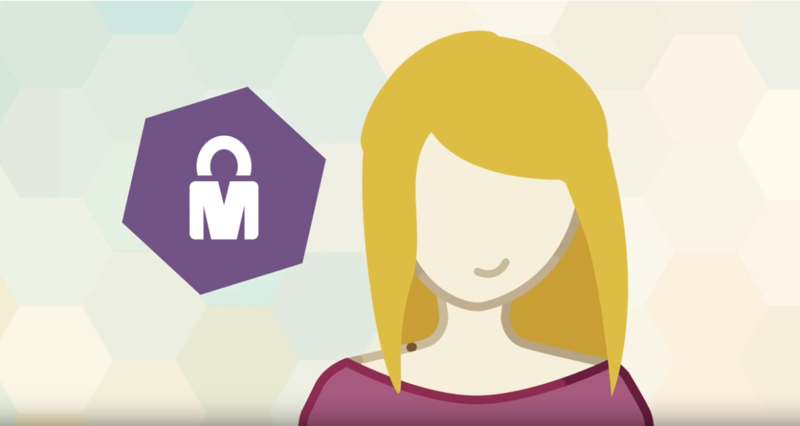 Mobile Connect is a secure universal identity service for Digital Service Providers, offering a simple, trusted way for mobile users to share sensitive data, and undertake transactions with confidence. Enabling authentication, authorisation and secure identity verification, swiftly, globally, and cost-effectively. 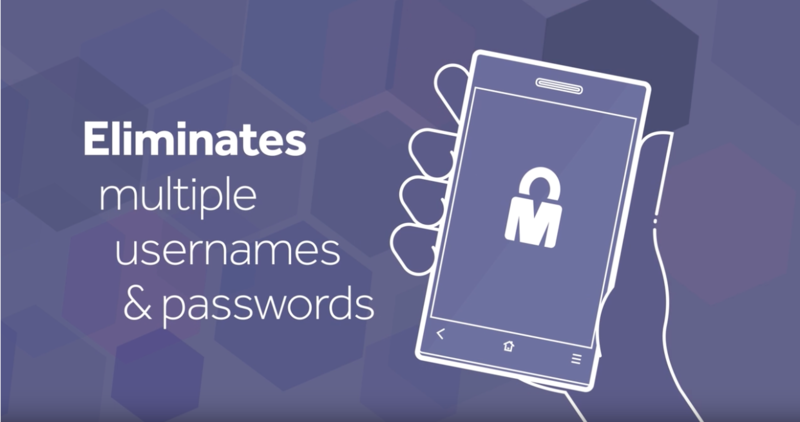 By matching the end user to their mobile phone number, Mobile Connect empowers the user to confirm his/her identity online, and authorise transactions such as payments, sharing only the personal data that’s essential for completing the transaction. The Mobile Connect product portfolio is delivered through the Mobile Connect API using the OpenID Connect standard. The service provider’s application invokes the API to request the desired functionality from an operator; examples are authenticating an end user or requesting an end user to authorise a transaction. The operator engages with the end user to fulfil the request and provide a response back to the application. The Mobile Connect API’S unique federated architecture works seamlessly with multiple operators across the globe. Mobile Connect is being adopted around the world with key markets embracing the opportunity in different ways and establishing new levels of cooperation between operators. Banks want to give their customers the convenience and confidence to bank digitally discover how Mobile Connect helps. Online shoppers demand security and simplicity – Mobile Connect delivers both to deliver frictionless transactions. 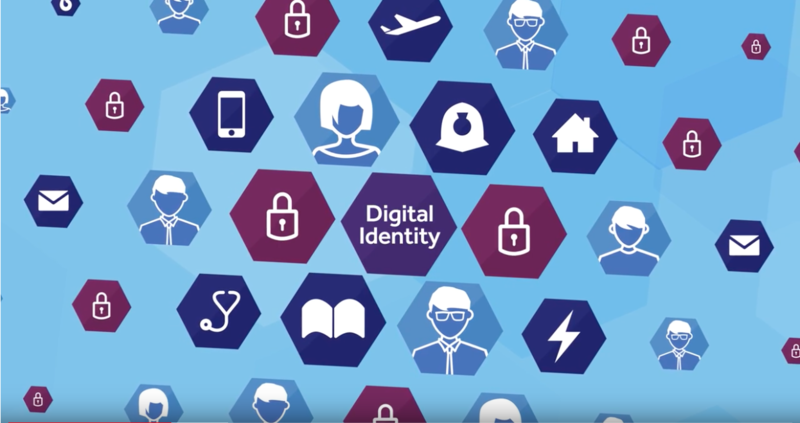 E-Government services require a secure, scalable and convenient identity solution – Mobile Connect can deliver it.